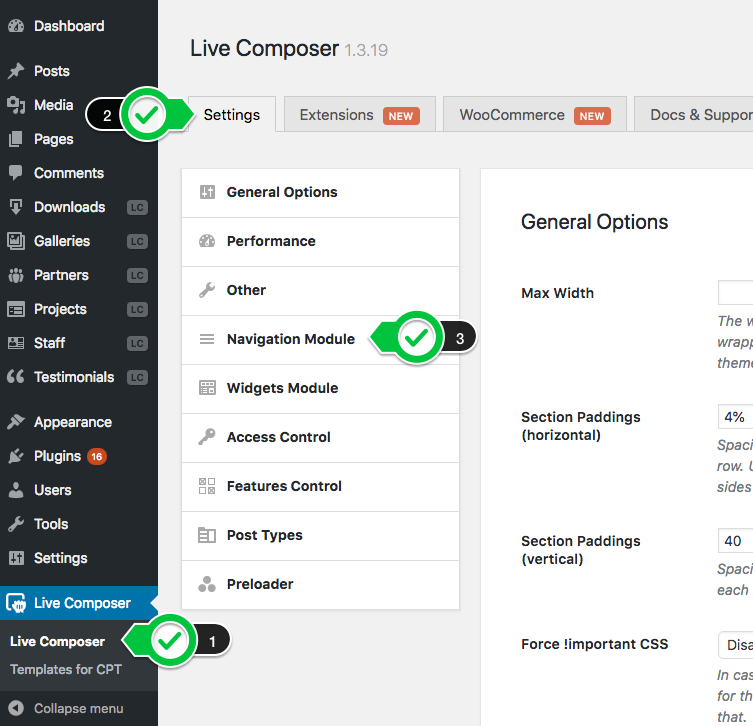 The Live Composer page builder used in SEOWP WordPress theme comes with unlimited menus. You can create as many menus you need and use them in an individual and unique page headers. 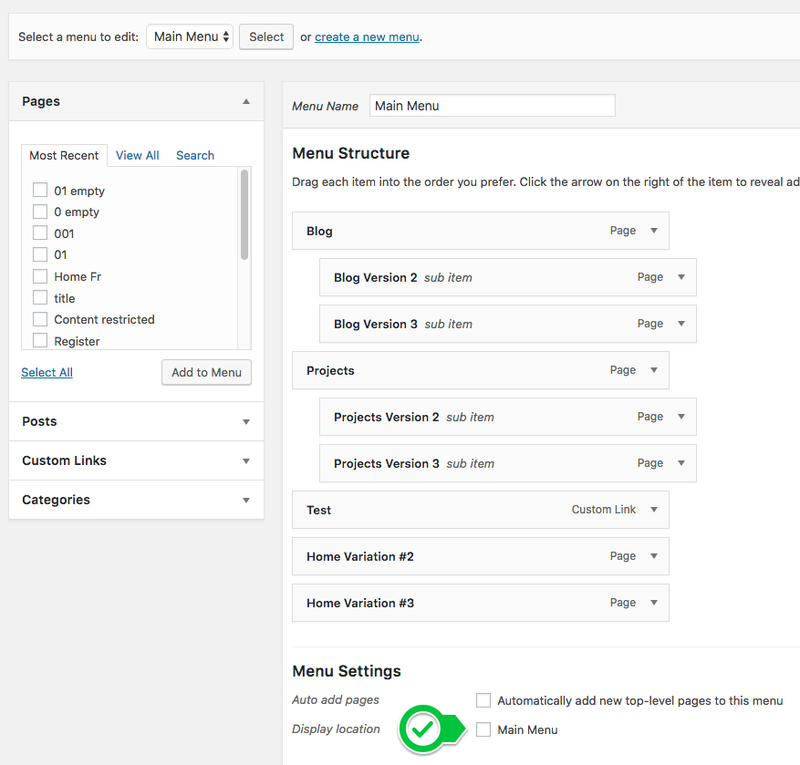 This article will guide you to register a menu position in your theme without touching the theme code.